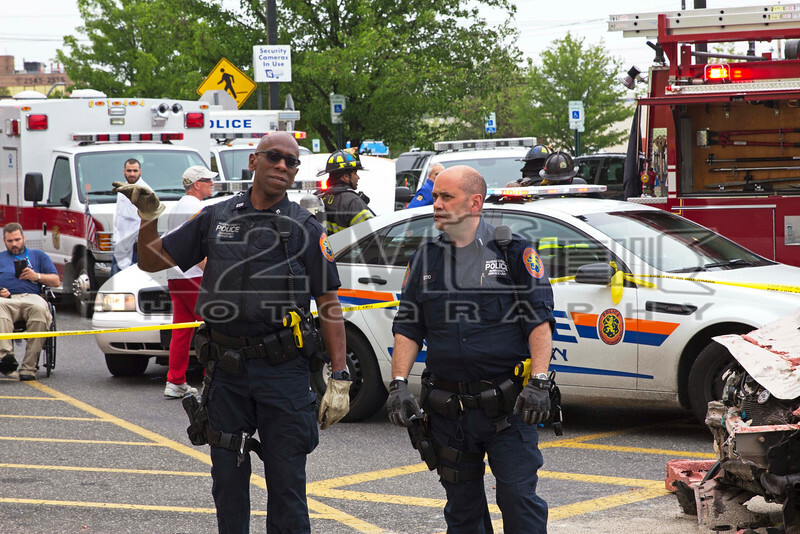 On the morning of May 16th the East Meadow Fire Department was dispatched to a report of a car versus building with possible entrapment at Stop n Shop [2525 Hempstead Turnpike off of Newbridge Road]. When units arrived on scene they found a single vehicle accident in which a Honda sedan struck the building. The driver of the auto, the lone occupant, was not trapped inside the vehicle but had gone into traumatic arrest on the scene. It was unknown if the victim had gone into traumatic arrest before or after striking the supermarket. First responders worked quickly to remove the victim from the auto and County Ambulance 2389 went on to transport them to an area hospital. The extent of the victim’s injuries was unknown following the accident. All fire department units were under the command of the Officer in Charge off of East Meadow Ambulance 6144. Once fire department units were released the scene was left in the hands of Nassau County Police.